It was in 2008, after yet another a busy tax season. I had worked for the accounting firm for about 1.5 years and was looking to do something different. A coworker and I had tossed around some ideas for what we could work on while we were in the lull between busy seasons and decided to try an idea that we had brainstormed together. So on that fateful day, I ran back home after work, and signed up for a hosting account and domain name. On a whim, I decided to sign up for another domain for kicks. Nothing came of the first domain. The second domain became Anime Instrumentality. And what a ride that’s been! My passion for anime music continues to this day. From it, I was introduced to a larger community of anime bloggers, got the opportunity to do presentations on a specific composer at Anime Expo, and made a lot of friends in the process. I also learned a lot about web marketing (SEO and Social, in particular), web analytics, and even a bit of A/B testing. All of this translated into work I did for MarshallWear’s e-commerce site and the stuff I’m doing now at my current job at Core Digital Media. The urge to work on passion projects continues however. After working in performance marketing for a little over two years, I’ve become interested in seeing whether I can replicate Anime Instrumentality’s success. This time, I’ve decided to start a board game website titled My Board Game Guides. Most of you probably know how much I love board games, how much I love teaching board games, how much I love spreading the love for board games by introducing people to it, and how much I love running board game afternoons/evenings. My goal in starting My Board Game Guides is to write general interest articles related to board gaming, provide news about new game releases that may be of interest to others, review the many board games out there, and create strategy guides on how to play those games well. And if you do visit, let me know what you think. Pretty much, everything is me taking a WordPress theme, putting in the widgets and going from there. But I’m very excited about this. So wish me luck on this next adventure and hope to see some of you over there in the process! 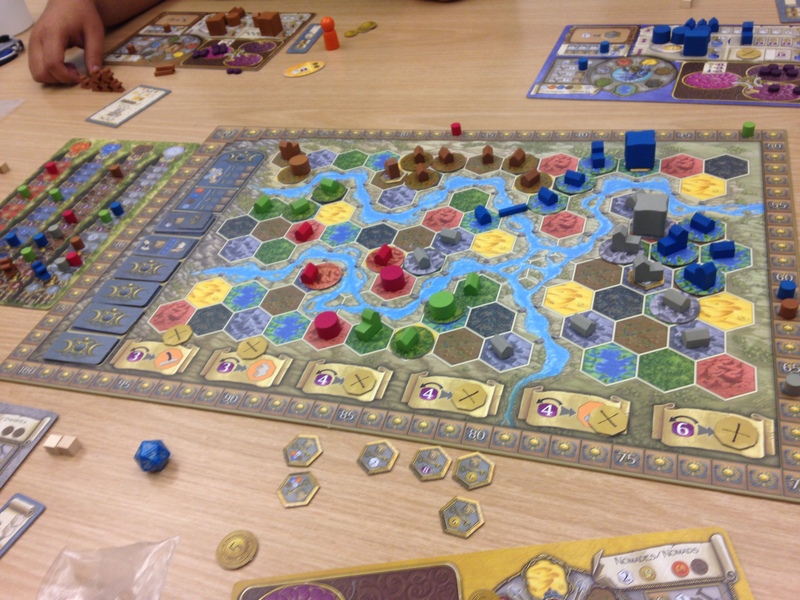 This entry was posted in Entrepreneurship and tagged Board Games, New Projects. Bookmark the permalink. Post a comment or leave a trackback: Trackback URL.